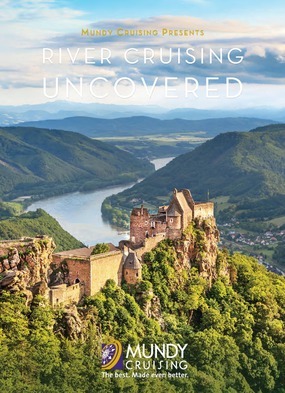 Luxury river cruising is enjoying a real surge in popularity right now, so we thought it would be helpful to share the answers to a few of our most frequently asked questions, as well as some useful tips to help you plan the perfect trip. Should I book a room with a balcony? Everyone loves having a balcony, a private sanctuary where you can relax with a coffee (or something stronger) and gaze out over the world. On a river cruise it can be even more delightful, as you glide past pretty villages and through beautiful towns. However, over the last few years there has been an explosion in the number of vessels on the rivers of Europe, which has led to river ships being 'stacked' side by side when moored. It's a common practice, and means that often your balcony may be facing directly on to some else's! Of course, when in port you'll most likely be on an excursion or exploring independently, but it's worth giving this some serious thought and carefully looking at the itinerary to see if there will be much scenic cruising during the day, or if most of the travelling will be at night. We think that for daytime cruising, a panoramic view from the top of the vessel is preferable. Does the location of my room matter on a river cruise? If you've been on an ocean cruise then you will probably be aware of the advantage of being midship, to limit the movement you'll feel. Although there is no movement on the rivers, we still recommend that you look at staying in a midship or forward position. On some vessels the noise from the aft engine and bow thruster can be noticeable, and as most itineraries involve navigating locks by night they are often in use. If you're a heavy sleeper it's nothing to be concerned about, but for those who aren't it could lead to a disturbed night. The lowest deck is interesting, in that the floor of your cabin can be lower than the water level - you are looking straight out at the ducks! 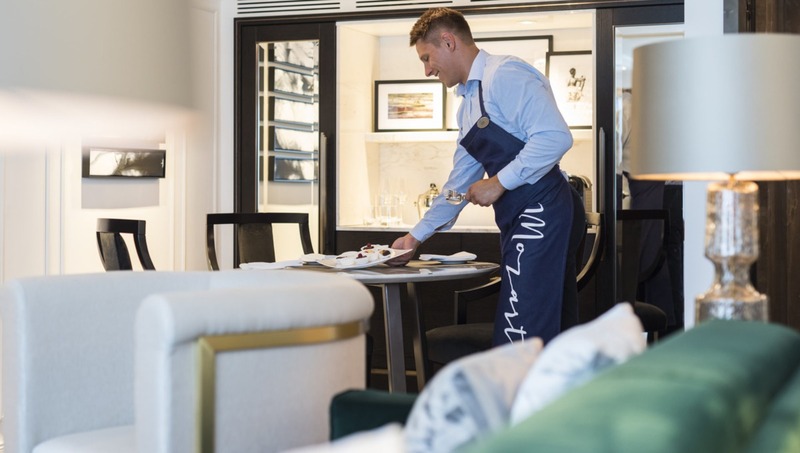 But if you're worried that the room will feel claustrophobic, don't be - the river cruise operators we recommend put a huge amount of time and consideration into the design of their cabins, to create a surprisingly light and airy space regardless of location. And in truth you aren't likely to spend that much time in your room, choosing instead to relax on the sun deck or join one of the many included excursions. How active do I need to be to enjoy a river cruise? 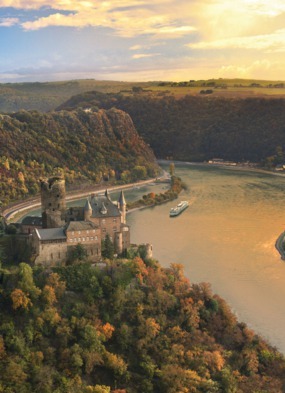 River cruise itineraries tend to be busy. The rivers of Europe were the highways of old, and some of the continent's most beautiful towns and cities sprang up on their banks. Its means there is always somewhere to explore - pretty villages, historic castles, wonderful cities with stunning and varied architecture - the list is endless. 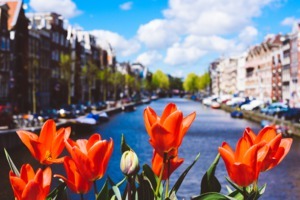 With sightseeing tours included it's tempting to try and do everything, but that can make for an exhausting holiday, so we recommend skipping an excursion or two, and taking the time to relax on board or stroll along the river for a morning taking it easy. 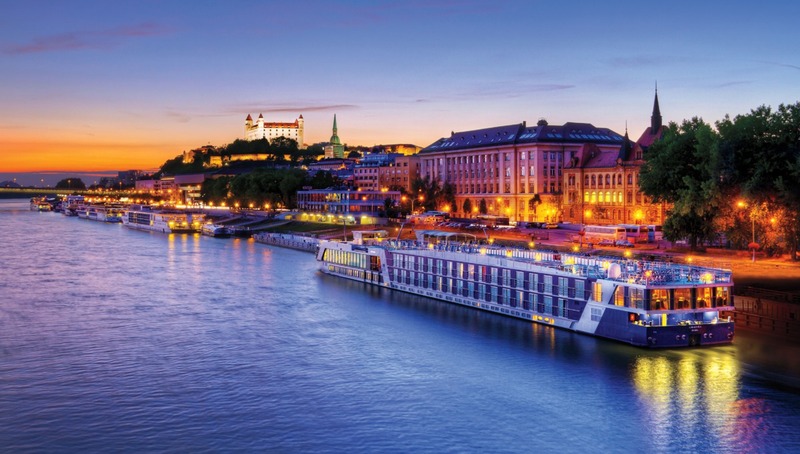 When is the best time to book my river cruise? 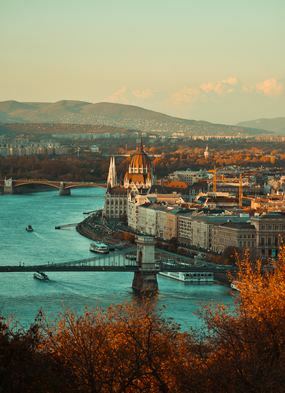 With Europe right on your doorstep it's easy to put off booking your river cruise, prioritising a holiday further afield or perhaps even waiting until you've reached the age when flying long haul becomes too much. 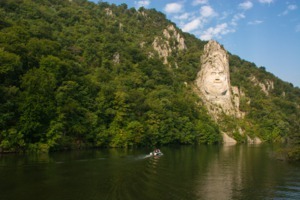 However, river cruising is ideal for culture vultures who enjoy getting out and exploring, so don't delay too long! 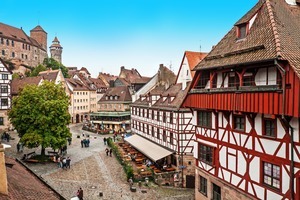 It's also worth noting that walking tours through pretty villages with atmospheric narrow cobbled streets are the norm, so these holidays are best suited to those looking for an active trip. Not to mention the fact that you may have to walk across another ship or two to disembark! Also, despite the huge increase in capacity that has been seen in Europe, popular cabin grades and itineraries at the best time of year still sell out quickly, so we recommend booking 8 - 22 months before you wish to travel for the best choice. 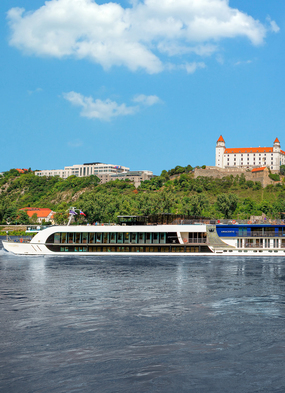 Which is the best river cruise line? The truth is that many river cruise vessels are very similar, their size and shape being dictated by the locks they have to navigate, so choosing between them can be a tricky task. Many include all meals, some drinks and a number of excursions, making the differences at first glance even smaller. Investigate a little more and you'll start to see that whilst the differences may be small, they'll have a huge effect on your holiday. Is there a choice of excursions? Are drinks included outside of meal times? Are there multiple tour leaders on board to guide you? How is the crew to passenger ratio? What experience does the operator have in the region? How leisurely is the itinerary? And then there are the vessels themselves: do you want the Scandinavian style of Viking or the individually designed ships of Uniworld? Tauck offer a more traditional feel, whereas Scenic's 'Space Ships' are closer to the cutting edge. AmaWaterways are considered by some to be the best ships in Europe, but now there is also new entrant to the market Crystal to consider. Then there is the question of the other guests on board. Scenic and APT have a predominantly Australian clientele, whereas the other luxury operators have an American bias. If you prefer something more European, consider the French CroisiEurope or German A-Rosa - great value with a local flavour. 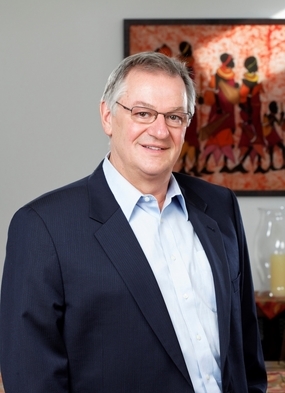 It really depends on individual tastes, so it's best to give us a call to discuss your needs. What happens if things don't go to plan? European rivers can all be affected by water levels. Too high and the vessels can't pass underneath the often extremely low bridges; too low and they can't move because of the risk of running aground. Locks can break down; local strike action can change itineraries; the weather can't be helped, and often itineraries have to be run by coach. 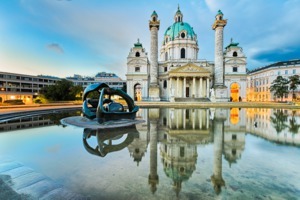 In this instance you want to be confident that the operator you're travelling with can ensure that the best measures are taken, and at a time when it's likely that all the other river cruise companies will be trying to arrange alternatives and the competition for transport and accommodation is fierce. We know that our recommended partners will take care of you if things don't go to plan, and ensure that you still have as enjoyable a holiday as possible.